Men's Wool Dress Socks by After Six. These men's socks in PANTONE Wedding colors are the perfect punch of color for the groom and groomsmen. 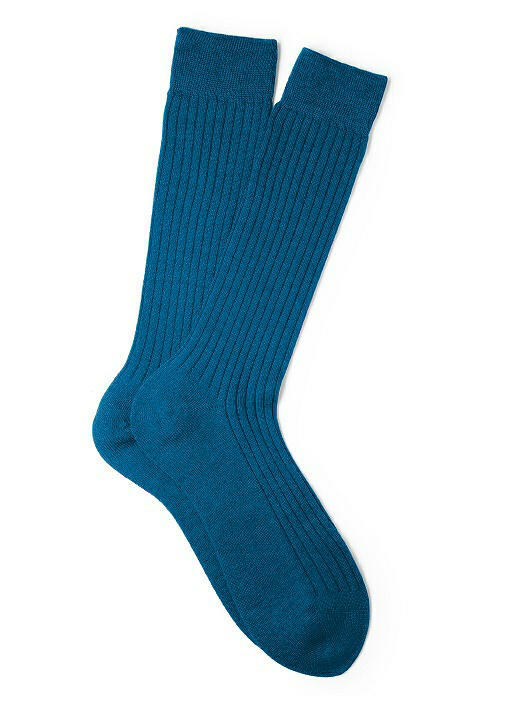 This classic dress sock is made from super soft wool that will keep him cool and comfortable all day long.